BLOG: Words are powerful. Used to justify specific ways of looking at the world and the nature of things, they have real consequences. I am currently looking at the societal conversation about privacy and the way in which these conversations inhibit us to think innovatively about society at large. 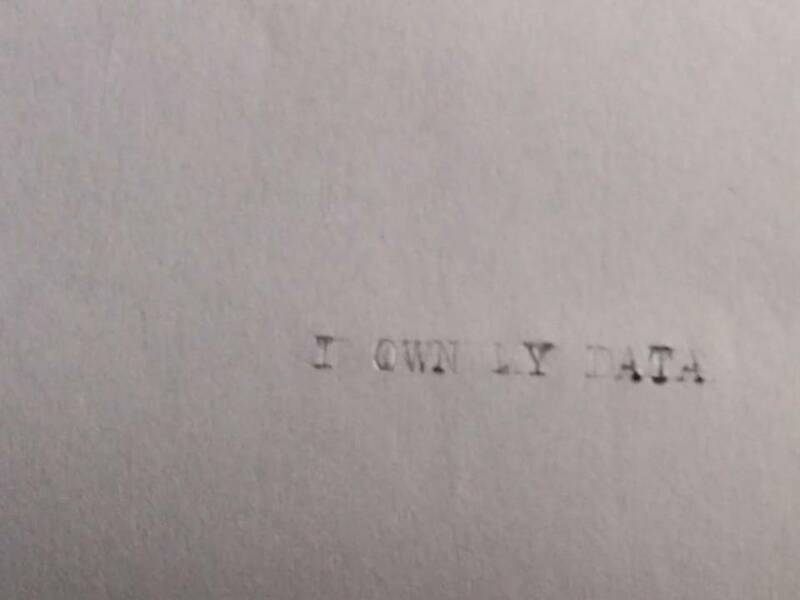 Here’s another clash of discourses that impede us in our conversations about privacy: The conversation about “data ownership” in the digital age.